Tackle tall grass with the Troy-Bilt MTD 21" Self-Propelled Mower. Between its exclusive Tri-Action cutting system, 21'' steel deck with deck wash and 4-speed variable speed rear wheel drive, you'll be able to check this chore off your to-do list in no time. 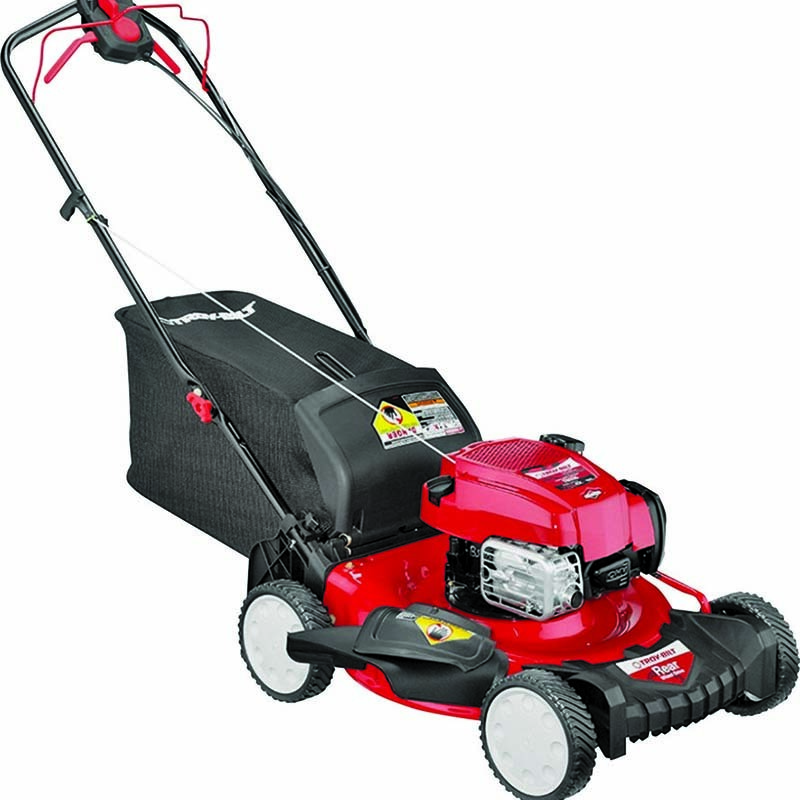 This model features 6-position single-lever height adjust and 8'' front and back wheels.